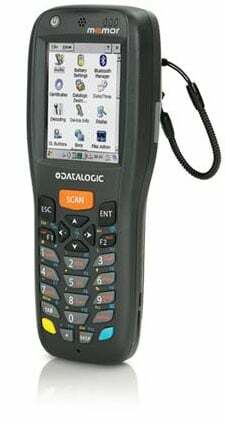 After years of delivering successful applications to worldwide retailers, Datalogic is now announcing the obsolescence of the Memor mobile computer product line. Datalogic has recently upgraded the Memor to a much more powerful device, the Memor X3 mobile computer, which is intended to be the ideal replacement of the current device now approaching its End-of-Life. Please note that this announcement will apply to all special versions of the Memor mobile computer as well. 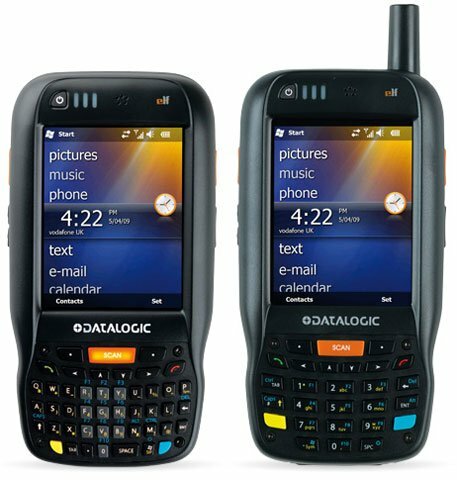 The Datalogic Memor X3 mobile computer is our latest compact mobile computer that provides retailers with easy bar code reading in a pocketable and lightweight form factor, while guaranteeing high performance and durability. At NRF 2014, Datalogic proudly debuted the Memor X3 mobile computer, the next generation of the highly successful Memor mobile products. This new device will be generally available in Spring, 2014. The Memor X3 mobile computer is the industry’s most pocketable mobile computer. Besides significant improvements in speed and battery autonomy, the Memor X3 terminal features aggressive 1D and 2D scan capabilities. Laser models now feature Corning Gorilla Glass 2 scan windows guaranteeing optimum scanning performance by resisting scratching and damage of the scan window. Additionally, an area imager option will be available for reading 2D codes, particularly useful in pharmaceutical applications. All Memor scan engines feature Datalogic’s patented ‘Green Spot’ good read technology.